I'm going to brag a bit about my kids and share how they really can cook. My 15-year-old can bake anything and loves to make casseroles from her favorite cookbooks. My 10-year-old can make a mean omelet, and even my 7-year-old is a PB&J aficionado. But what if you don't have kid chefs at home, or you just don't like the idea of them cooking when home alone? 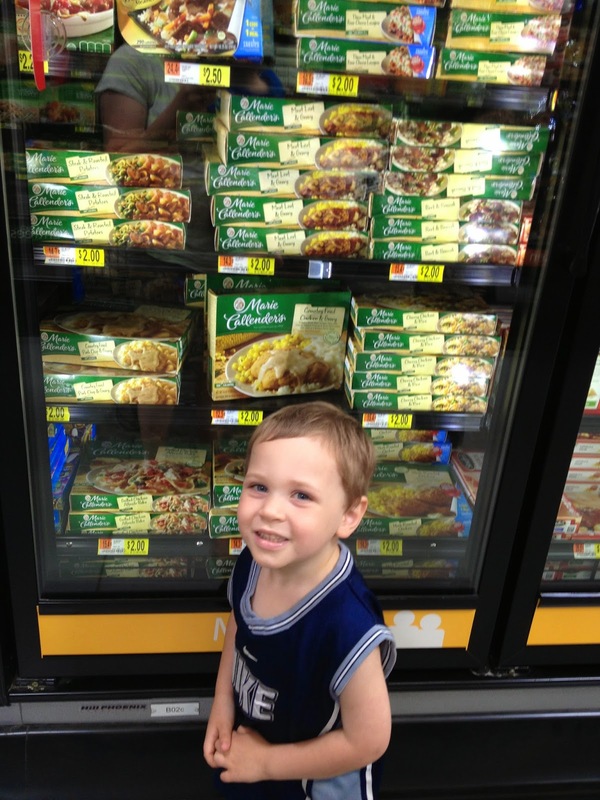 Parents have a more affordable option this summer with Marie Callender’s frozen dinners on rollback at Walmart! Now through the end of July, these meals are more affordable and perfect for pairing with fresh fruit or a side salad for a truly complete meal. We picked out one for each member of our family, and I also picked up a few extras for the kids to enjoy when my husband and I go on a business trip. 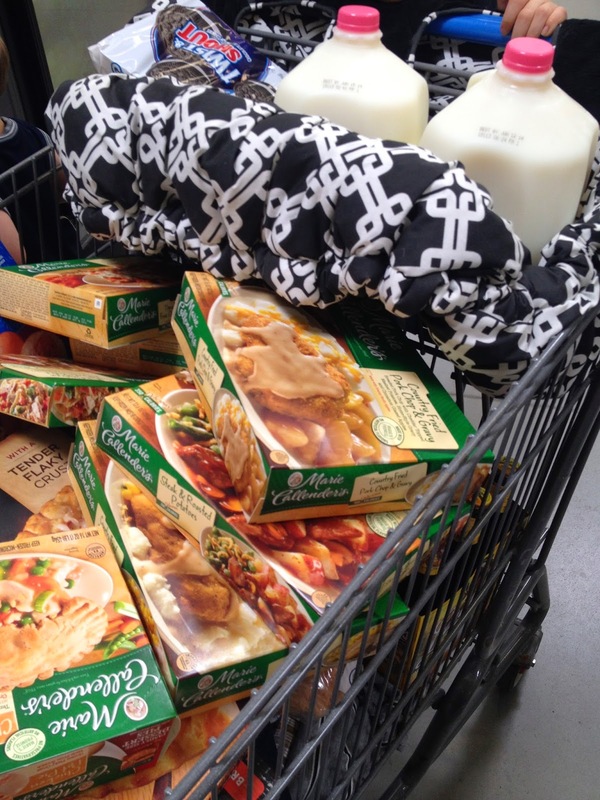 Unlike other brands of frozen dinners, these have no artificial flavors, and the quality of ingredients is obviously better than most. In fact, Marie Callender's is known for its cheddar cheese from Vermont, Fuji apples from California, white wines from California, tomatoes from California and whole eggs, pure cane sugar, and premium Saigon cinnamon! Check out this 4-meat lasagna that I picked out. This picture below is HALF of a meal. I actually found it to be too much for me to eat alone, and I split it with my son. With a little garlic bread and a side salad, this would pass for a "home cooked" dinner option. My husband tried the Country Fried Pork Chop & Gravy. I was impressed that the apples were so big, the gravy came in a separate packet, and that the meat was "real." My husband thought it was pretty good, and I had baked it in the oven for crispiness. Do you have kids home for the summer that grow tired of sandwiches? Which of the 23 varieties do you think they would like best? Find them at Walmart all summer long for just $2!